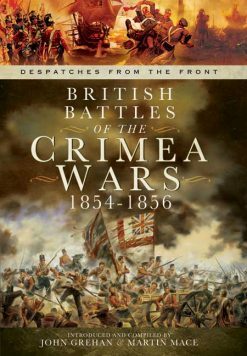 Standard detailed operational history of the Crimean War to June 1855, including all the early battles and the first attack on the Redan.Fully indexed and numbered, useful maps and diagrams throughout. Alexander William Kinglake (1809-1891) visited the Crimea in 1854, as a civilian, and was present at the battle of the Alma (20 Sep 1854). 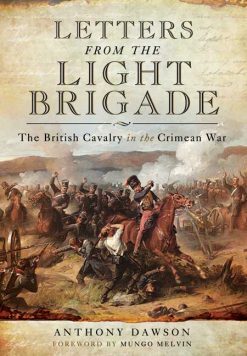 The British C in C, Lord Raglan, suggested to Kinglake that he write a history of the Crimean War and made available all his private papers. The result is this monumental and elaborate piece of work which tells the story of the war from its origin to the death of Raglan on 28 June 1855; the conflict still had another eight months to run to its conclusion at the Treaty of Paris on 28 February 1856. 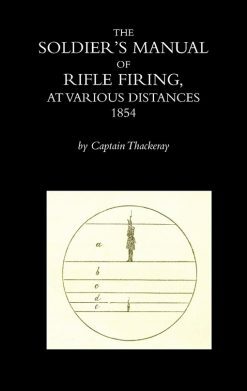 These volumes between them number over 4,000 pages and the period they cover is less than a year so the amount of detail can be imagined. 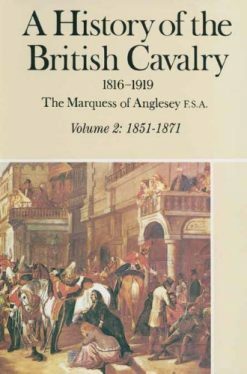 Volume III for example covers the Alma, volume IV the siege of Sevastopol, volume V is devoted to Balaclava, volume VI to the Battle of Inkerman and volume VII to the dreadful winter of 1854/1855. Maps and battlefield diagrams include a number of coloured maps and volume IX, which describes the death of Lord Raglan, has the index to the whole work, sixty-two pages!